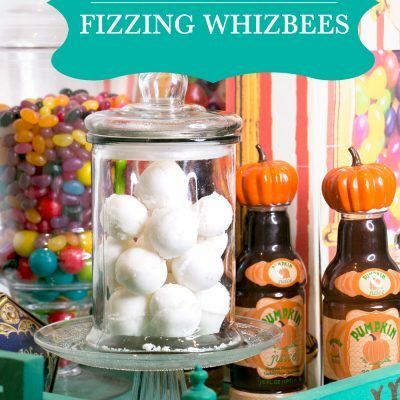 At the Wizarding World of Harry Potter, Fizzing Whizbees are bug shaped chocolate with a popping candy like centre. But if you look back at the book, Fizzing Whizbees are described as levitating (can’t help you there, sorry!) sherbet balls. Now I know the UK has candies called flying saucers (rice paper shaped like a UFO filled with sherbet), so maybe sherbet balls are round rice paper balls filled with sherbet. But I couldn’t get the idea of bath bombs out of my head. And I wondered if it was possible to take sherbet and press them into ball shapes without losing the fizz. Turns out you can. In a small cup, pour in 2 individual packets of whizz fizz (sherbet). I used the spoon that came with the packet to measure out 3 drops of water (~1/3 tsp). Use less water to start with, then add the rest as needed. Stir, then use your fingers to completely mix together. 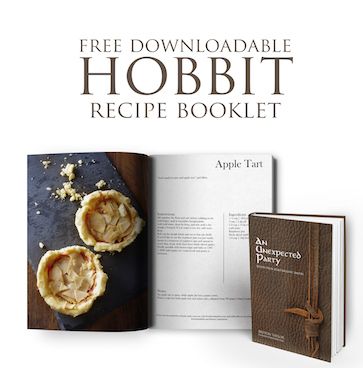 It shouldn't be wet, or too dry, but should still hold together if pressed in your fingers. Adjust with extra sherbet or water to get the right consistency. Press firmly into a cake pop mold, and repeat until you have all the sherbet halves together. Pop half the sherbet pieces out, rub a dab of water onto flat base, then press on top of the sherbet pieces left in the mold. Let dry (~1/2 hr), then pop out to remove. An 8 pack of Whizz Fizz will make 4 balls. 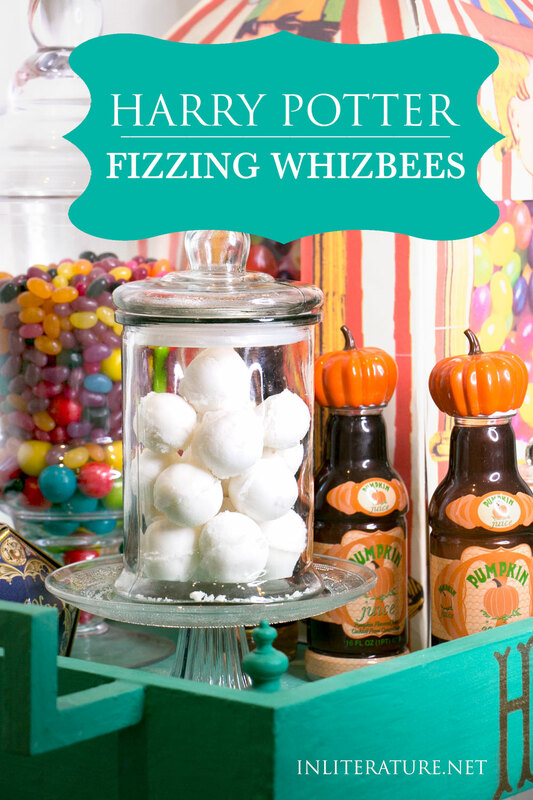 Seriously, the BEST recipe for fizzing whizbees I’ve found. Thank you!! !